Spring Links are designed to make permanent and temporary connections. Easily connect and disconnect a wide variety of recreational and household items. 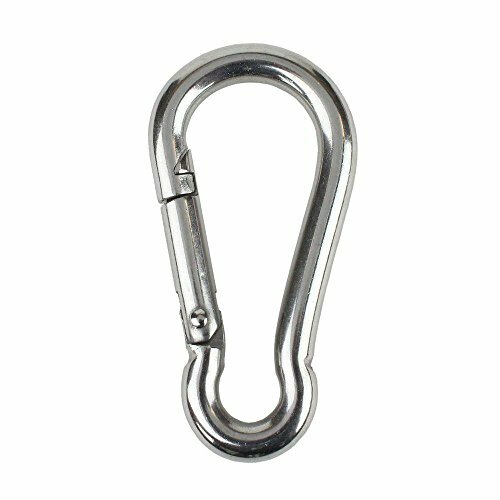 Spring Links should be used with items equal or lower than the working load limit.